IMPIANTI OLEARI Lorusso e Scalera. Impianti oleari, assistenza, revisione vendita, magazzino ricambi. 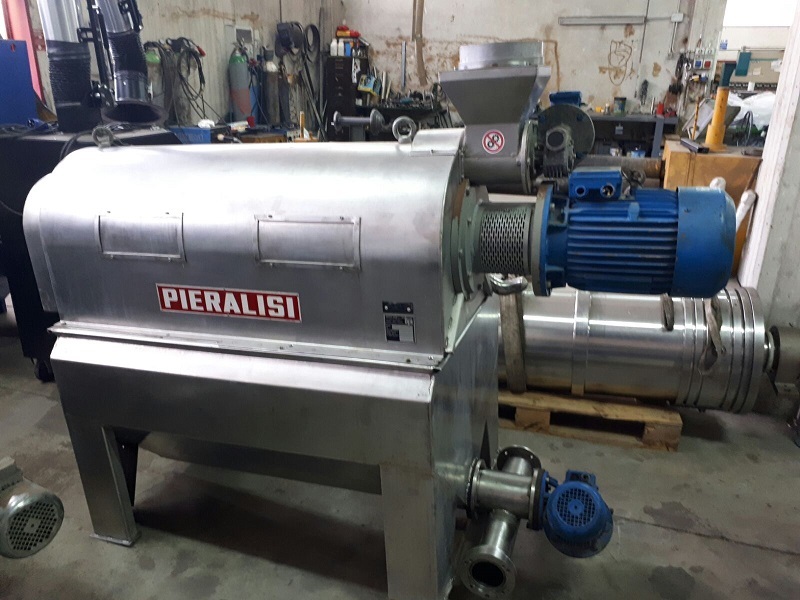 We can provide any type of used and reconditioned oil machines of any brand. 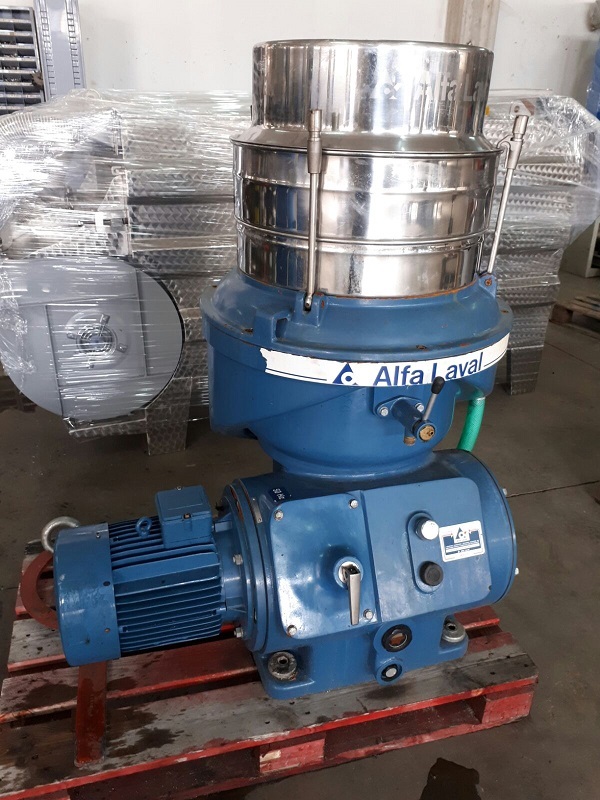 Traditional Machines For machines that are part of the plants carry out traditional grinding of cylinder presses, pumps, repairs, lift, gears for mills, grinders grinding mills, as well as having several parts as a Brick, metal discs, gaskets for presses . Assistance - Review - Parts We have a large warehouse with spare parts in stock where you can find bearings, seals, belts, motors, gearboxes, fluid couplings, PVC conveyor belts of any size, ferrite magnets, spare parts for pumps, seals of various kinds, and much more .